Although industrial manufacturing has been one of the most receptive to technological innovations, its back office operations have long lagged behind, giving way to human errors and financial losses. With RPA now gradually getting infused into its internal workings, manufacturing is catching up with the other industries in terms of operational efficiencies. 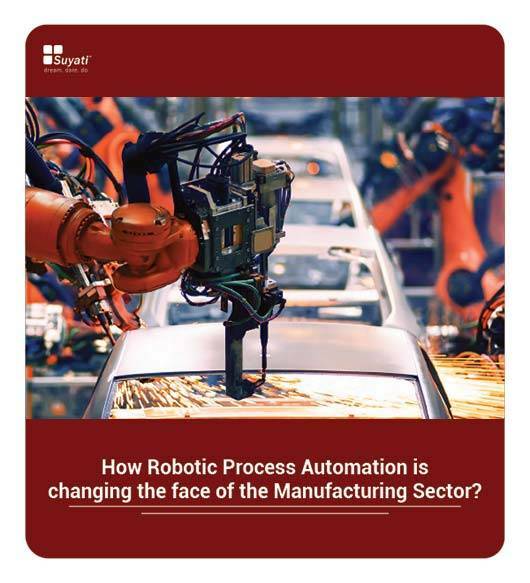 This e-book is an eye-opener for manufacturers on what RPA can do for their business, and what is expected of it in the future.